Refresh your home with our expert team of decorators. We do all exterior and interior decorating. We pride ourselves on a professional finish with final touches to make the work look like new. We can help design and create the correct colour scheme for your needs. Specialists also in wallpapering, lining, damp treatment, fine even filling, furniture spraying and feature walls. Whether it is matt, gloss, eclylic paints, we can decorate in a selection of styles and colours from Farrow & Ball, Little Green to Dulux paints. We also do ongoing maintenance work in painting and decorating from listed buildings to residential homes to commercial painting and decorating. 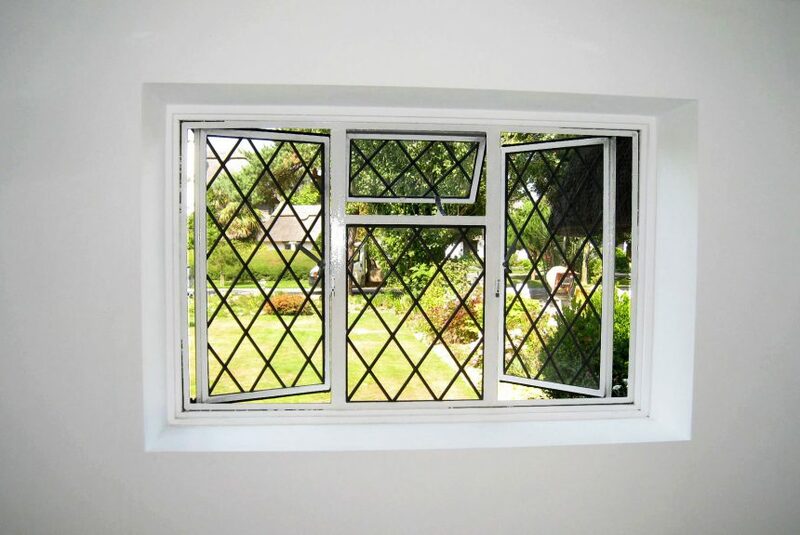 Exterior painting on old or new rendered walls and wooden framed windows using all weatherproof products.